In the Opera browser - Go to Tools > Preferences > Advanced > Downloads (Mac: Opera > Preferences > Advanced > Downloads) and deselect "Hide file types opened with Opera". If the extension "pdf" is not shown next to "application/octet-stream", you'll need to edit it, type in "pdf" under "File extensions" and click the "OK" button. Be sure that the action is set to "Show download dialog". If you experience problems like this with other file types, like .zip files, please do the same for these files. If you continue to have download problems when using Opera, you may want to try a different web browser. We suggest you try Firefox. 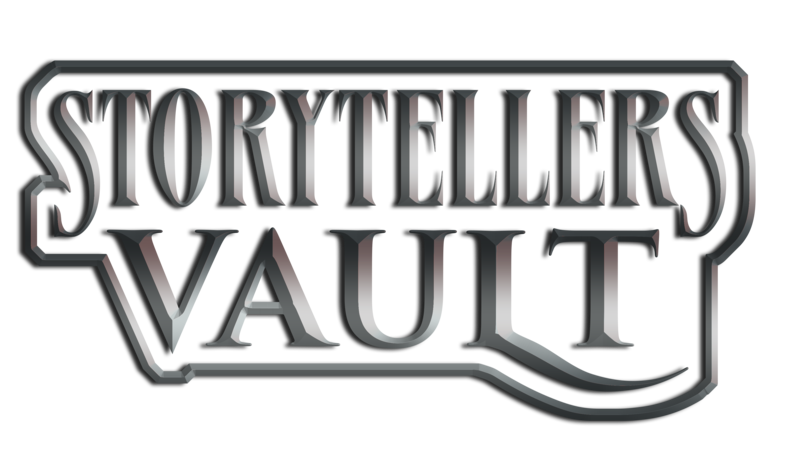 Firefox is free software that does not have any spyware or malicious programming, and it almost always works with Storytellers Vault.